Total Warrior Adventure Tour – July 15 to July 28th. Travel & Training is your ultimate martial arts vacation. 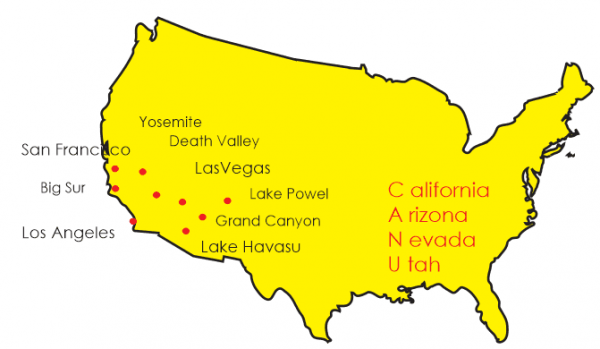 Travel through various parts of California, Arizona, Nevada and Utah. Incredible hiking, camping, climbing, martial arts, and fitness. Experience Total Warrior Ninja training while traveling through the best of the Southwest United States.